Spoon Radio is quite popular among the youth in South Korea. Korean startup Mykoon’s real-time radio broadcast service Spoon Radio is not only creating a buzz with its annual sales numbers that surpassed $20.2 million in 2018, but it is also attracting more users especially the ‘Gen Z’ with its unique service. Spoon is one of its kind social radio mobile application designed for users to share stories, ideas, favourite music, and more. 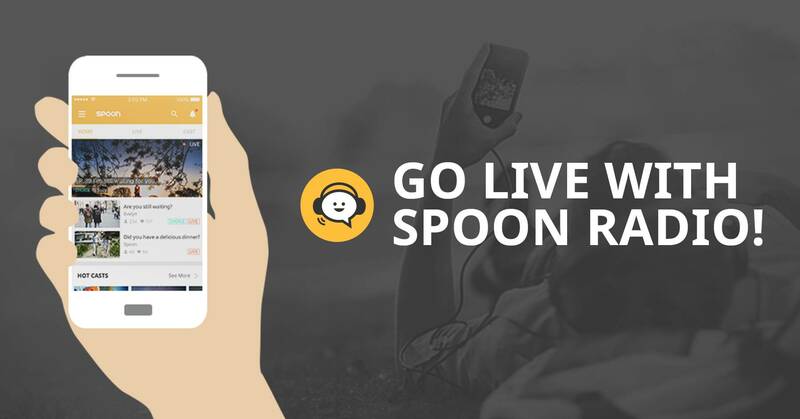 Spoon allows users to create personal broadcasts, listen to user-generated content and communicate with other users — throughout the comfort of using one’s voice. The user can download the app and login using Facebook, Google+ or Email as per preference and enjoy the radio broadcast through their smartphones. If the user wants to go live as a broadcaster than the live broadcast function allows them to create radio broadcasts through smartphones. 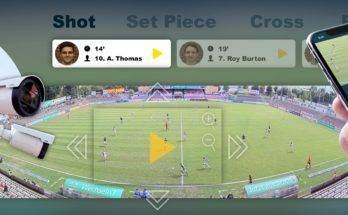 The user can learn to live broadcast through a simple walkthrough tutorial and learn more about making it a unique experience. As a broadcaster – called BJ by Spoon – you can use the Spoon app to express yourself and share your thoughts and ideas by simply using the “+” button. The user can share anything that interests them, new music to funny stories in their personal ‘radio’ space. If you just want to be a listener than there is a wide array of content from BJs. 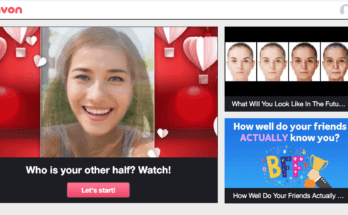 The user can listen and connect with BJs with common interests. As per the founders of Spoon Radio, the app is like any other social media, but unlike Facebook or Instagram, where people present a pretentious façade, Spoon Radio allows the user to present their authentic self and also connect with other real-time users. Mykoon, the parent company was established in 2013 in South Korea, where it developed its flagship service Spoon Radio to provide a space for everyone to connect and share their thoughts about everyday, real-life issue with just the use of their voice. 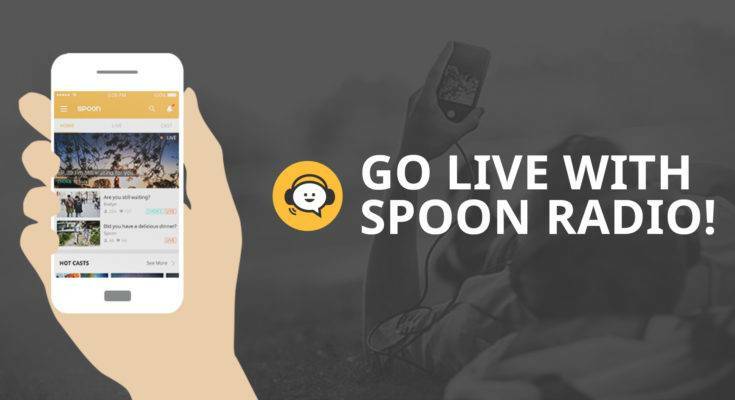 Spoon Radio was started in March 2016 and has major success in the age group of 18 to 24 with over 2.5 million downloads daily and many millions of broadcast uploads. Mykoon had got $17 million in Series B funding in 2018 from Softbank Ventures, KB Investment and Goodwater Capital. 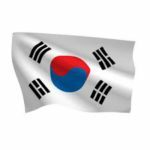 Spoon Radio’s majority of users are in Korea, but the company is seeing growth in markets like Japan, Indonesia and Vietnam. Mykoon wants to expand its service in Southeast Asia, the rest of Asia and beyond.